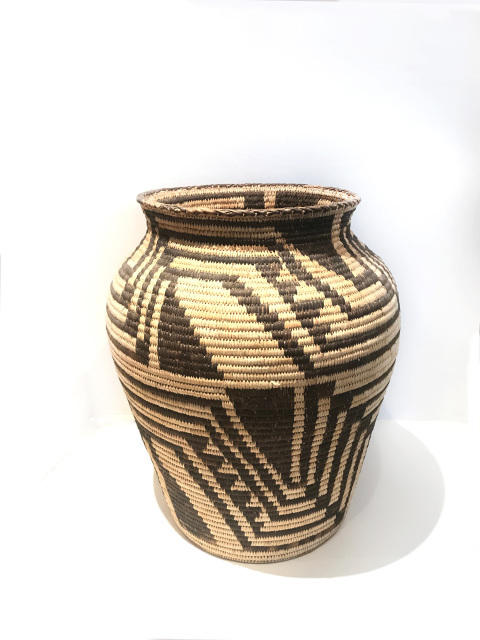 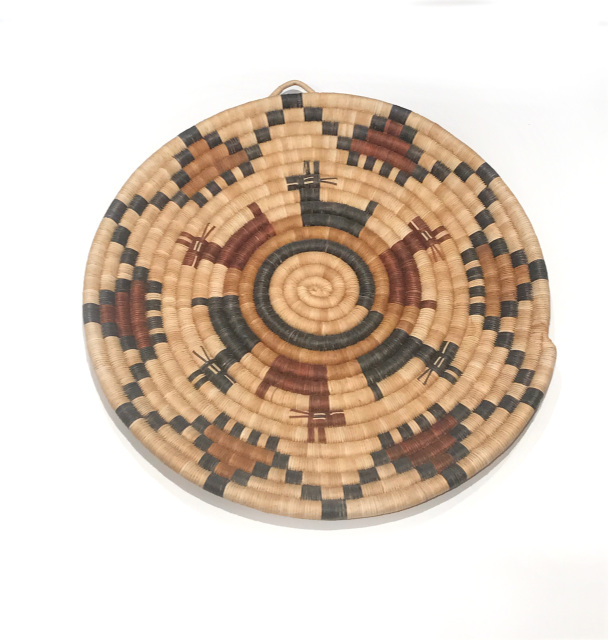 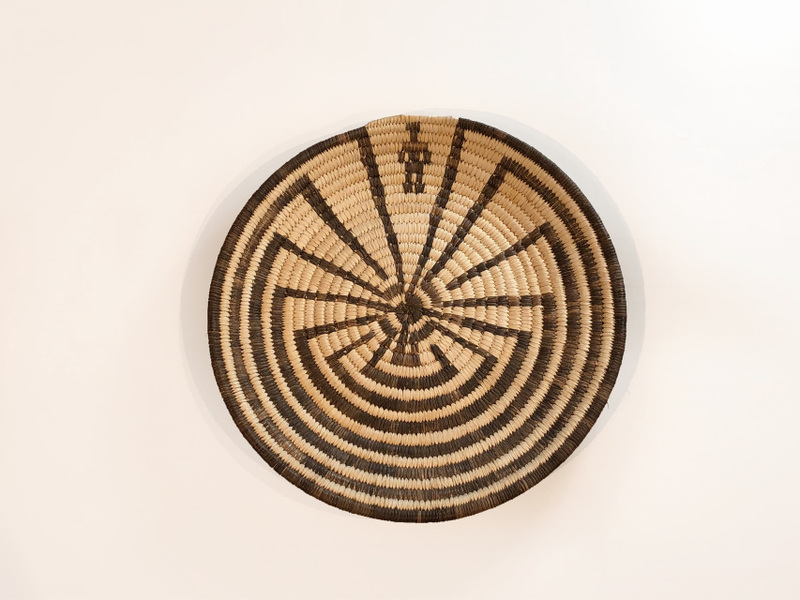 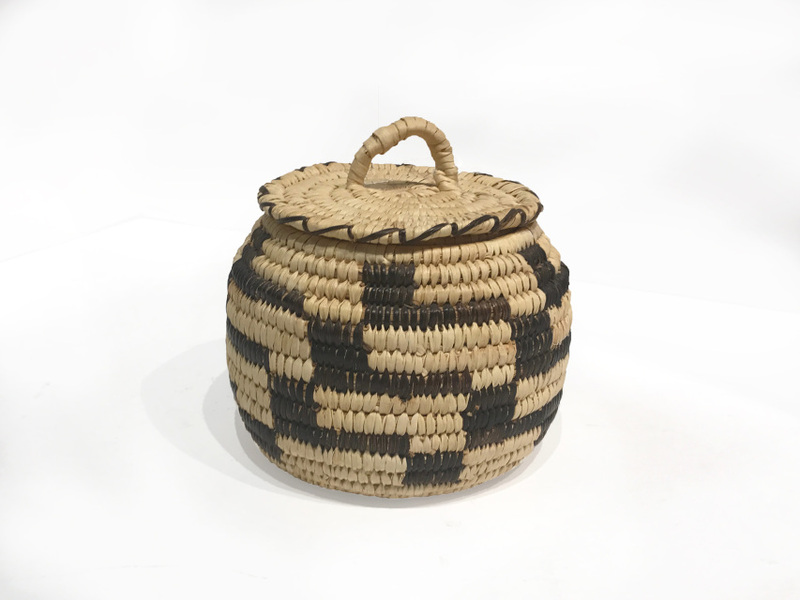 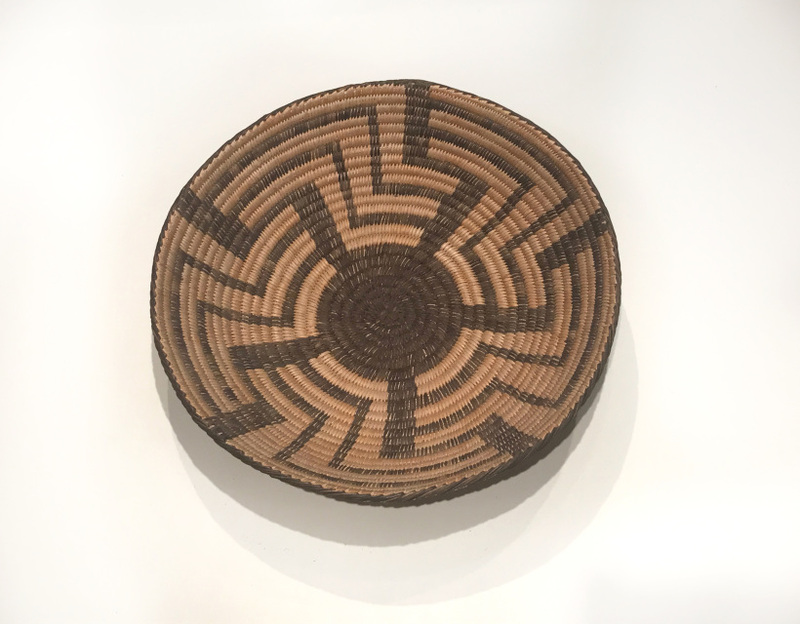 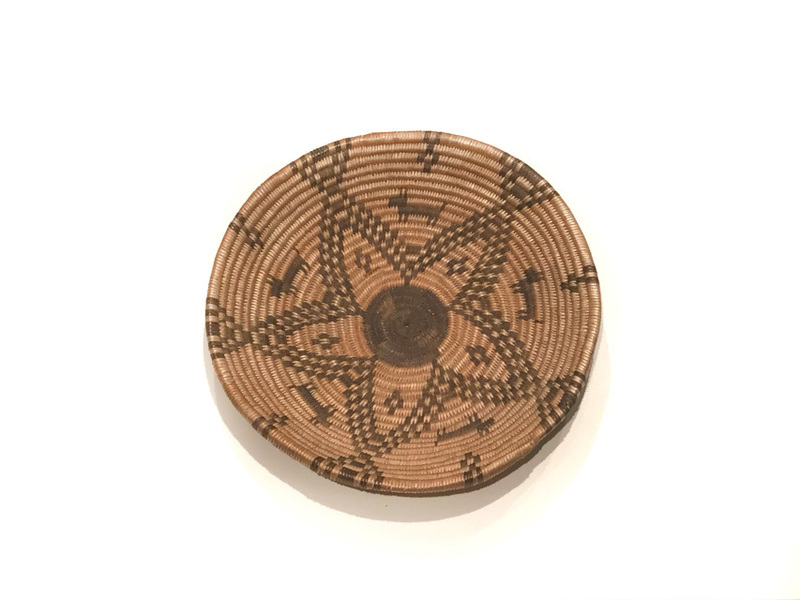 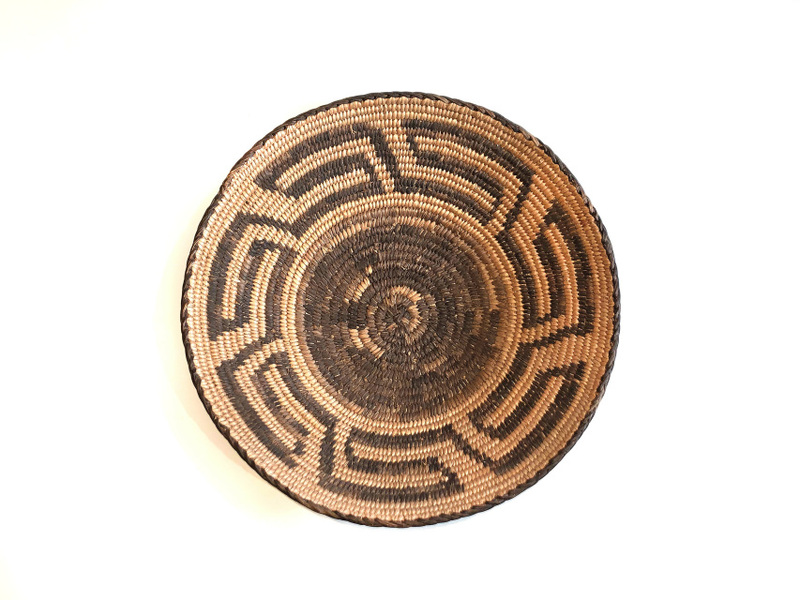 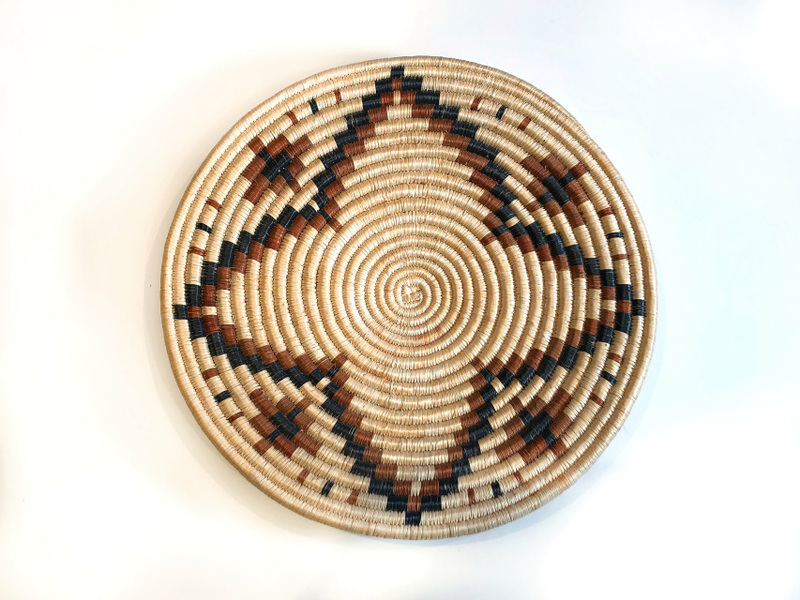 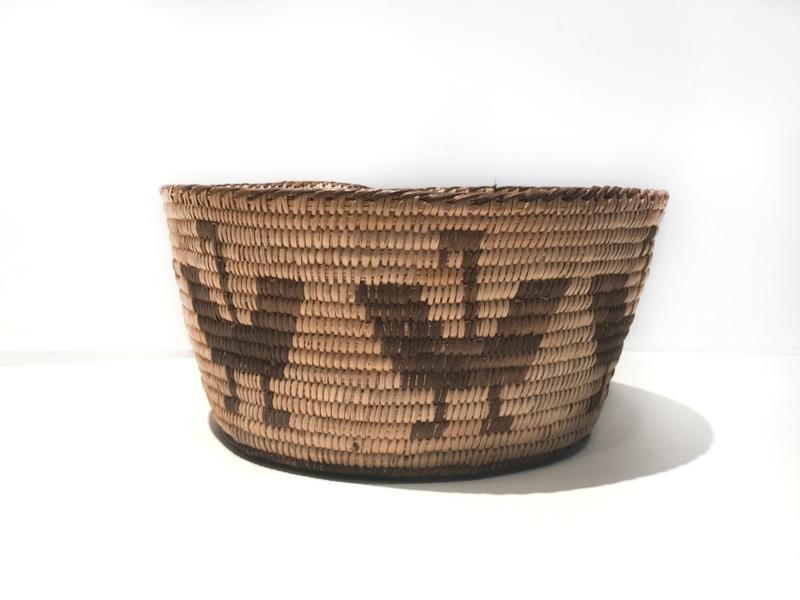 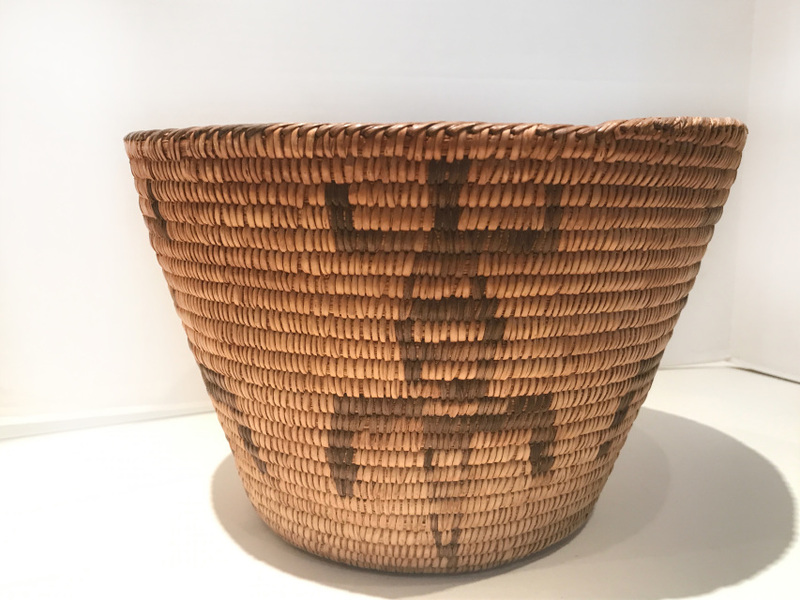 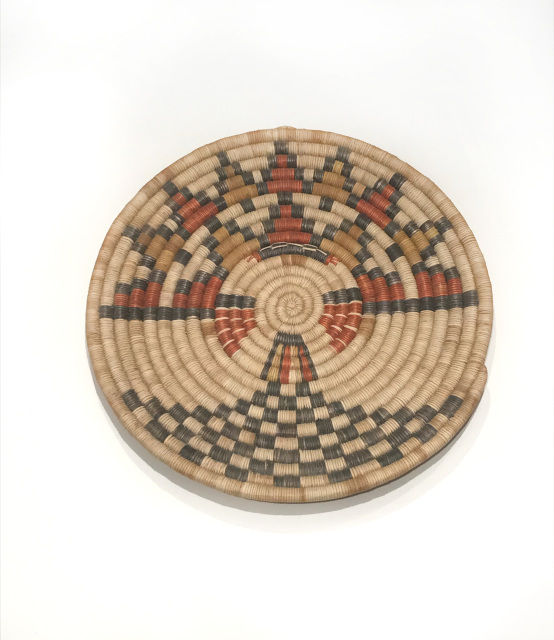 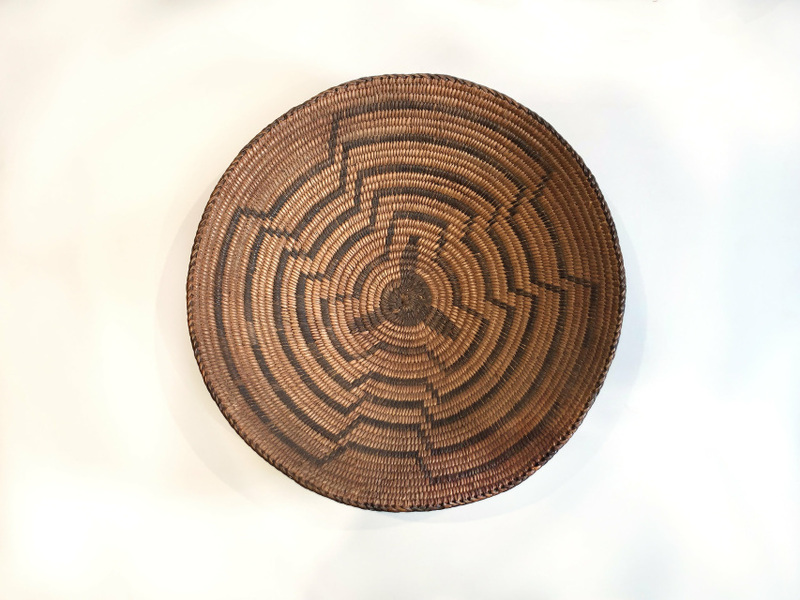 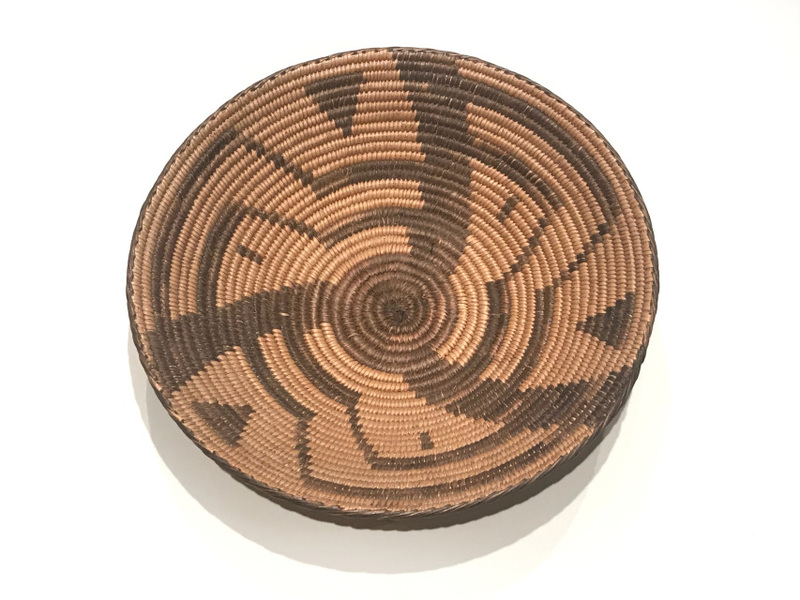 Baskets made by the Southwest Indians tell a great deal about their way of life. 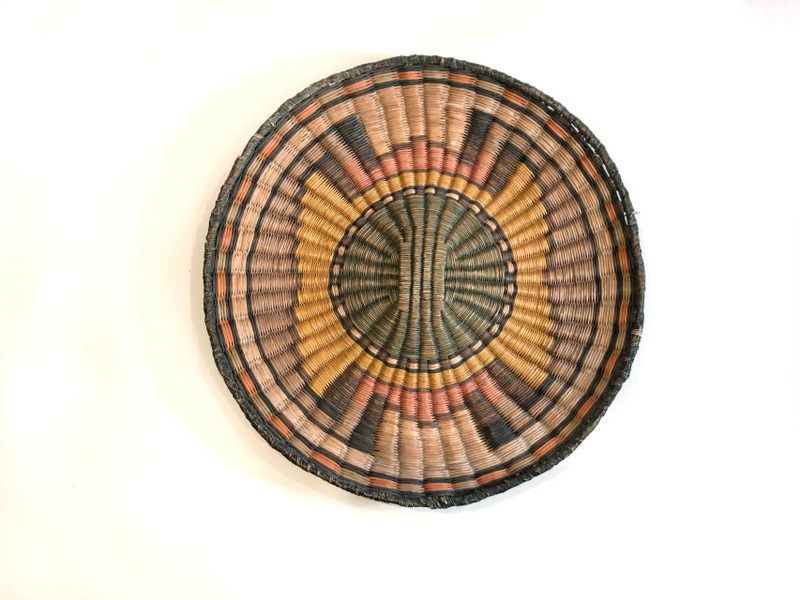 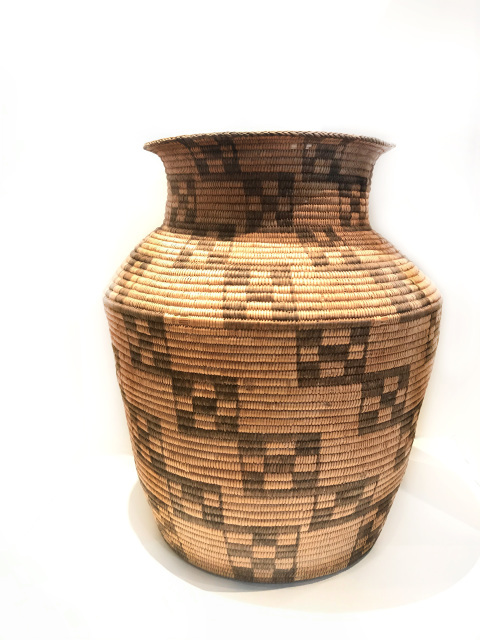 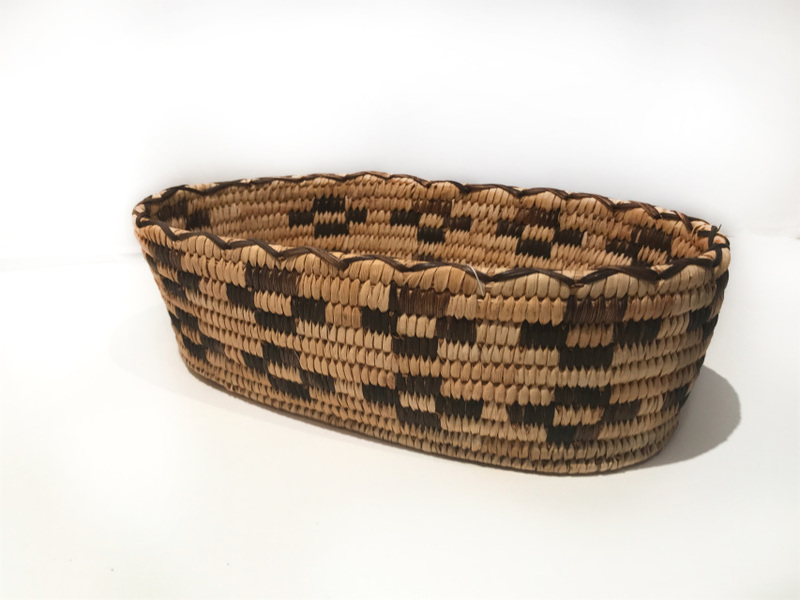 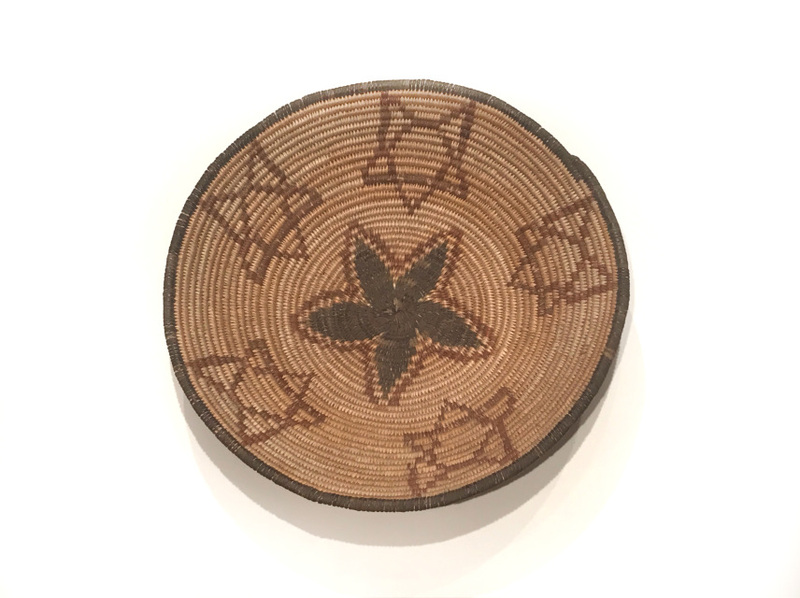 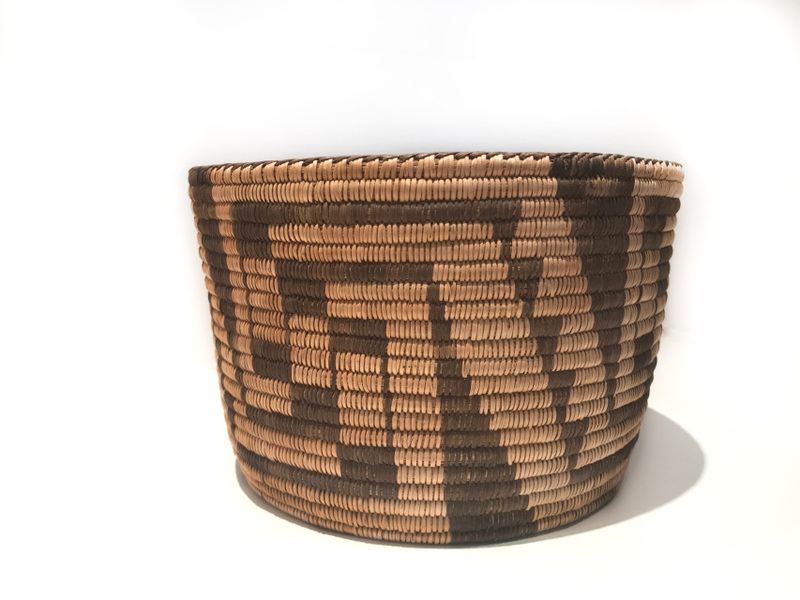 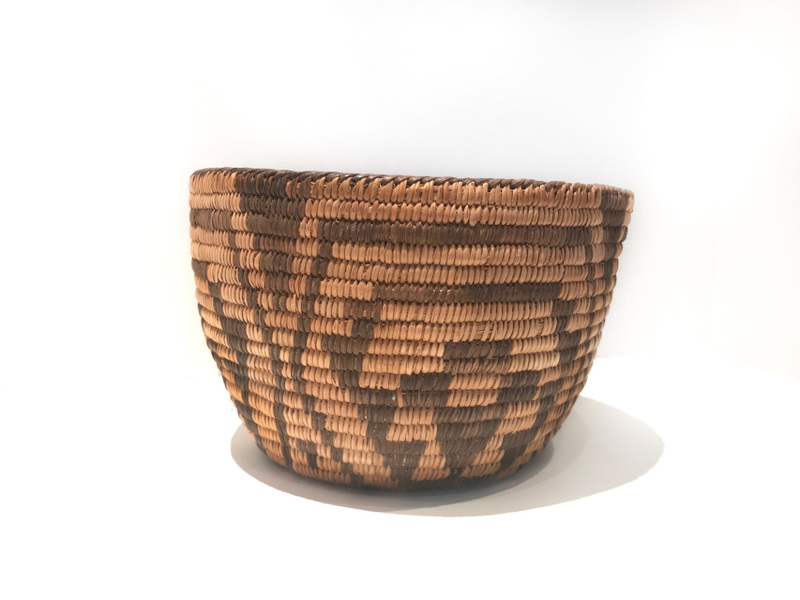 They made baskets out of many different materials, in many shapes, and for many uses. 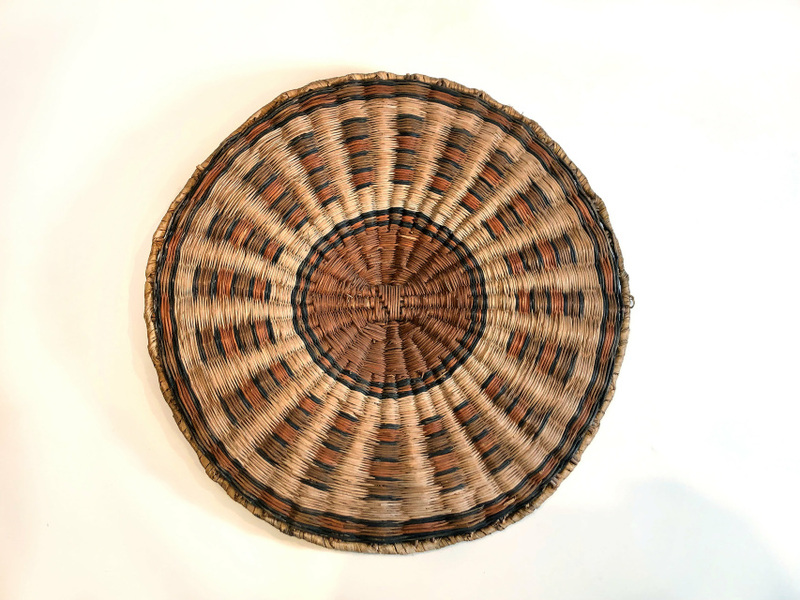 Here is a small selection of antique baskets from our current stock. 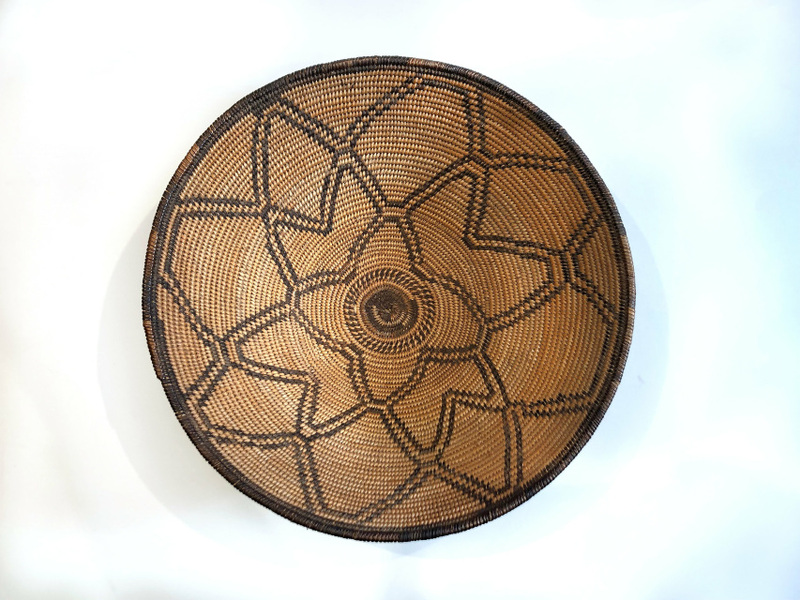 If you are looking for a particular piece, please email us.